Whoa! 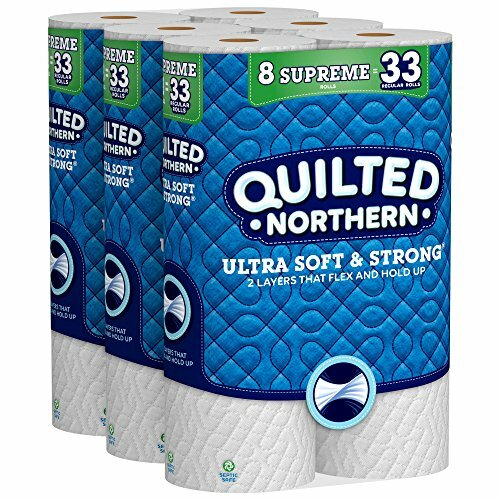 Quilted Northern BIG ONLINE Stock Up Deal (18¢ per reg. roll) & FREE Shipping! Be sure you clip the extra 25% off coupon!